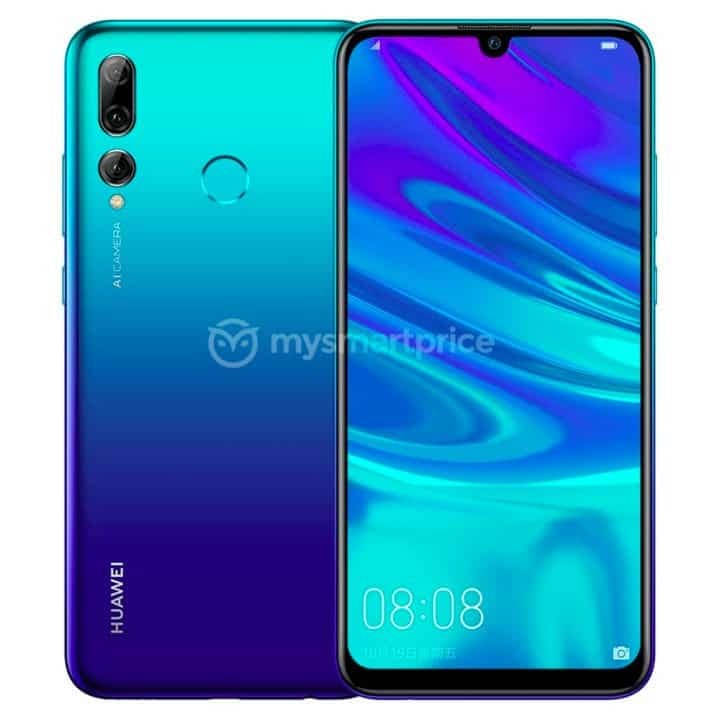 After the Huawei P Smart+ 2019 launched a few weeks ago, we noticed the similarity between it and the unreleased Enjoy 9S what flowed out a few days before. The Enjoy 9S is set to launch on March 25 however its specifications and renders have flowed out. 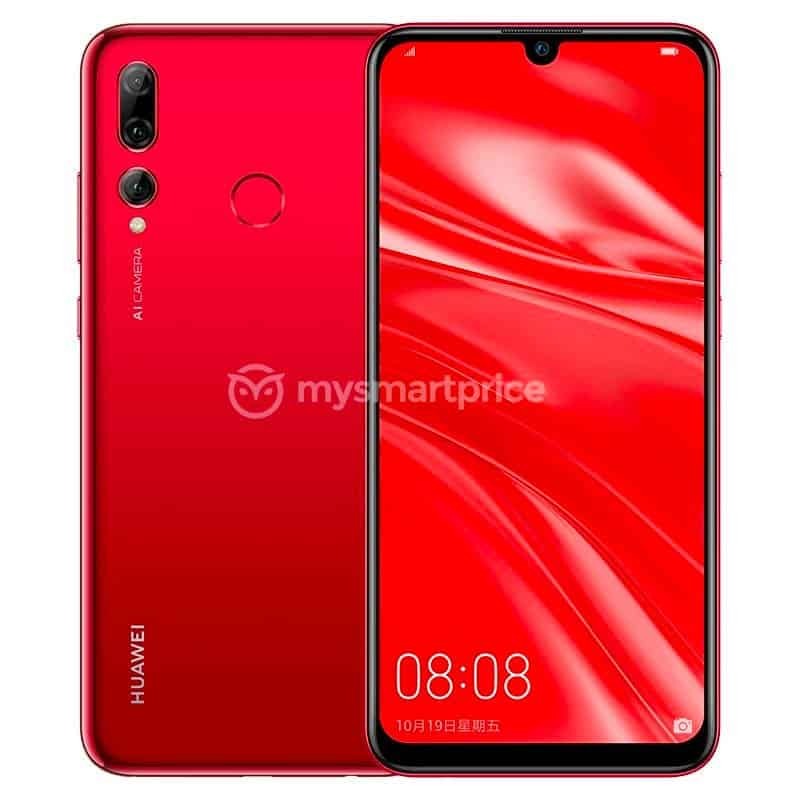 They confirm this is the exact product as the P Smart+ 2019 with far more RAM. 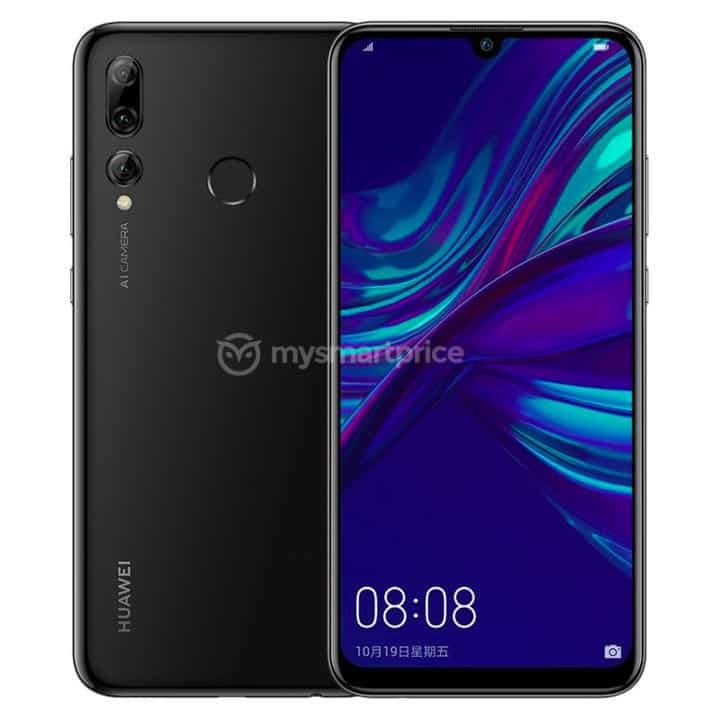 First announced by mysmartprice, the Huawei Enjoy 9S will have a 6.21-inch FHD+ panel with a Dewdrop notch. Housed inside the notch is an 8MP sensor. On the back is a triple sensor option made up of a 24MP major sensor, a 16MP ultra-wide camera camera, and a 2MP depth camera. There is a Kirin 710 processor under the hood of the Enjoy 9S and unlike the P Smart+ 2019 which has 3GB of RAM, it has 4GB of RAM. It will be out there in 64GB and 128GB storage versions and can be expanded via a MicroSD card tray. The phone has a rear-mounted fingerprint sensor and packs a 3,400mAh battery. It must also run EMUI 9 based on Android 9 Pie out of the package. The renders indicated it will arrive in Red, Blue, Aurora, and Black. 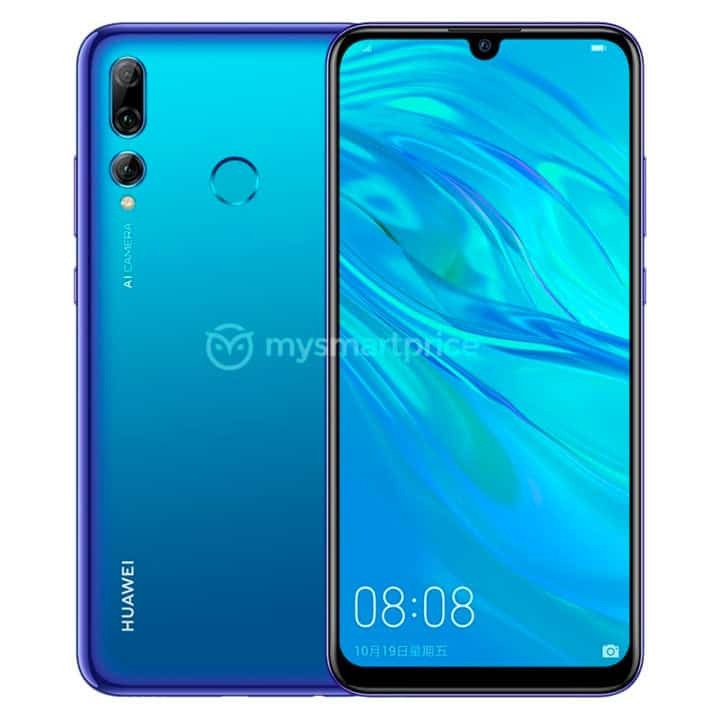 Huawei will announce the Enjoy 9S together the less-powerful Enjoy 9e and the Kirin 710 fueled MediaPad M5 Youth Edition on March 25.